This week, in our top travel destinations series, we bring you three wonderful experiences that are guaranteed to take your breath away and leave you wanting to go back. This is not your ordinary spa. 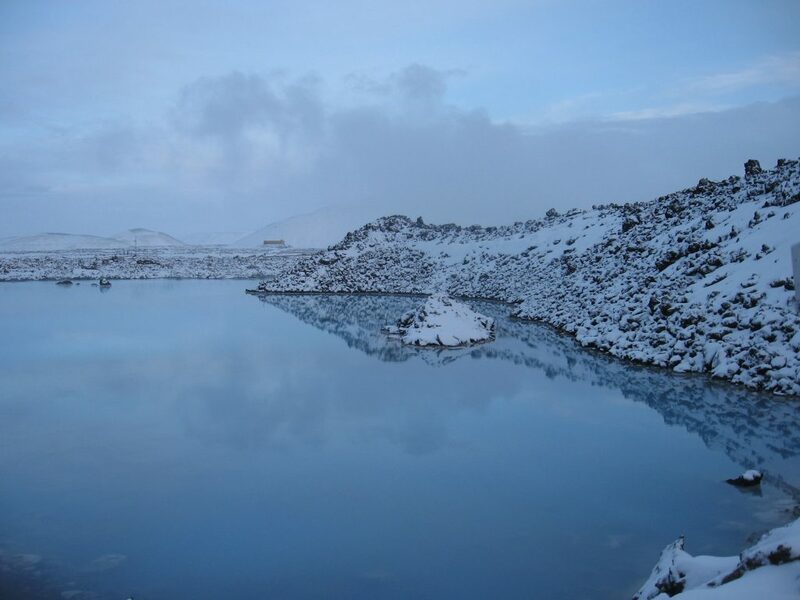 The Blue Lagoon in Iceland is a geothermal complex located in a lava field on the Reykjanes Peninsula. The waters, warmed by the volcanic activity, average about 100 degrees and are exceptionally rich in silica and sulfur, making bathing incredibly therapeutic. When I was there, the snow was falling but the water was oh so warm and wonderful. I enjoyed this amazing experience while in Iceland with Piaget. 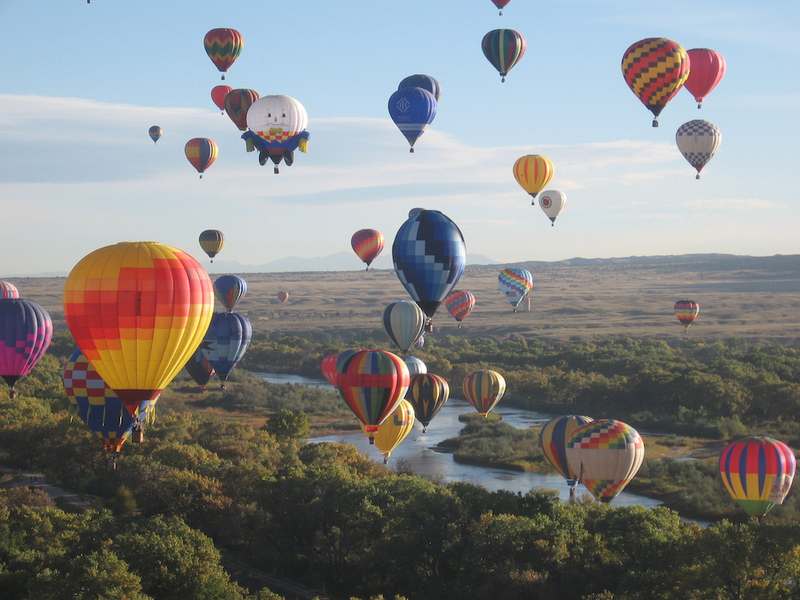 Harness the Spirit of the Winds with spectacular views over Albuquerque, NM, for the International Balloon Fiesta. Don’t watch it from the ground. Take a balloon ride for one of the most spectacular experiences in life. This incredible journey enthralled me, while I was in New Mexico with Parmigiani Fleurier. One of the world’s most beautiful and precious places, the Galapagos Islands is a UNESCO World Heritage Site. These islands – where Charles Darwin formed his revolutionary theory of evolution – are an extraordinary ecosystem of life unlike any other in the world. Here, the most incredible array of birds, animals and plants co-exist in a volcanic environment that is the source of ongoing research and invaluable knowledge. 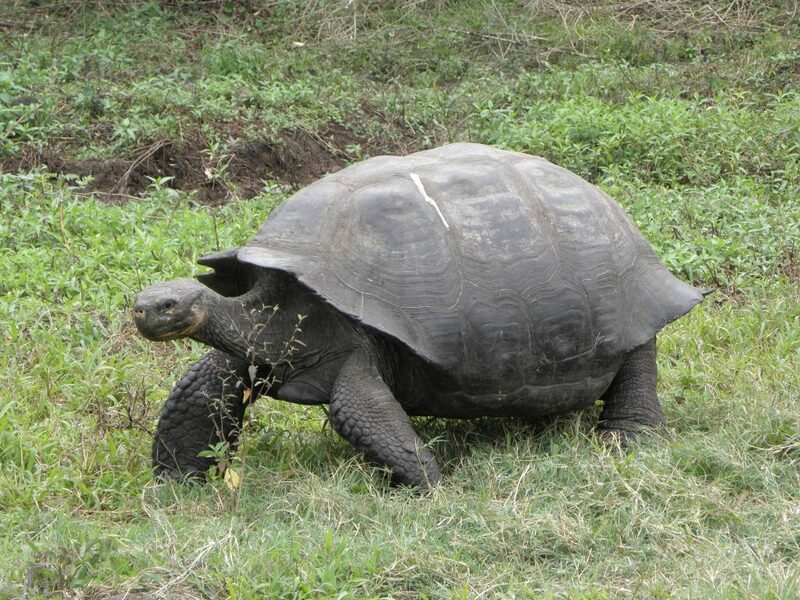 The specific animal and flora species found in the Galapagos evolved here through natural selection due to the differences in living conditions –which vary from one island to another. On my visit, with IWC — which sponsors the Charles Darwin Foundation — we went to the islands of Santa Cruz and then Floreana, the only place in the world where the marine iguanas live, and which is undergoing a major restoration plan to reintroduce the mockingbird and tortoises to the island. We stayed just a few short days, but the entrancing wild life and fauna, and the history of this archipelago makes it a must-visit-in-your-lifetime destination. 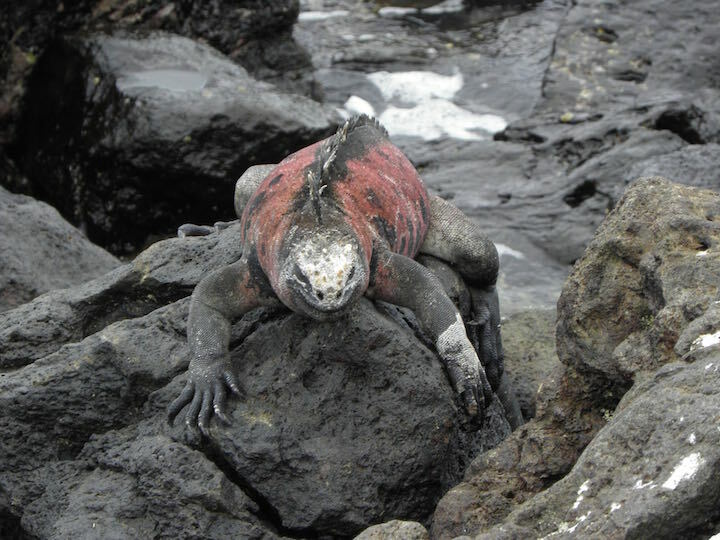 The Galapagos has a unique ecosystem.